For further details see the Portsmouth Baroque Choir website. 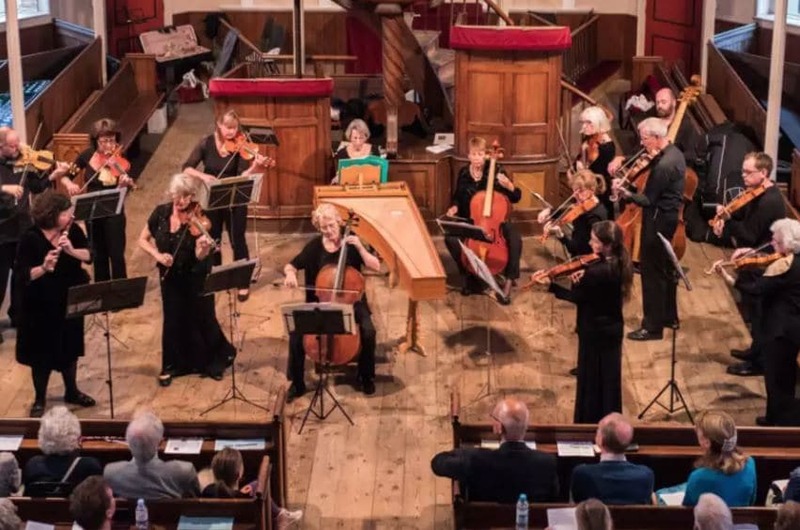 The Consort of Twelve and Portsmouth Baroque Choir jointly perform one of Bach’s greatest choral works, his B minor Mass. Written late in Bach’s life, it features a rich array of solo instruments including flutes, oboes, a natural horn, three natural trumpets and timpani and includes some of his most intricate and deeply-felt religious inspirations.